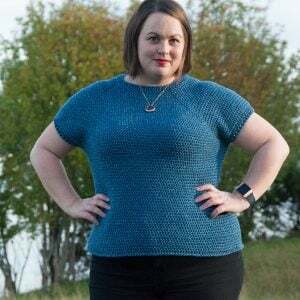 One skein crochet patterns are perfect when you’ve just got that one skein left when you finished crocheting something bigger. Even though it’s just that one skein, there’s no reason just to stash it away & never use it for a crochet project. To be honest I’ve got quite a few of those single skeins of yarn, that just not fit together with anything else. Usually it’s leftover yarn from a bigger crochet project where I ended up purchasing too much yarn as usual. However I’ve figured I need to stop stashing these skeins away & rather use them for something special. 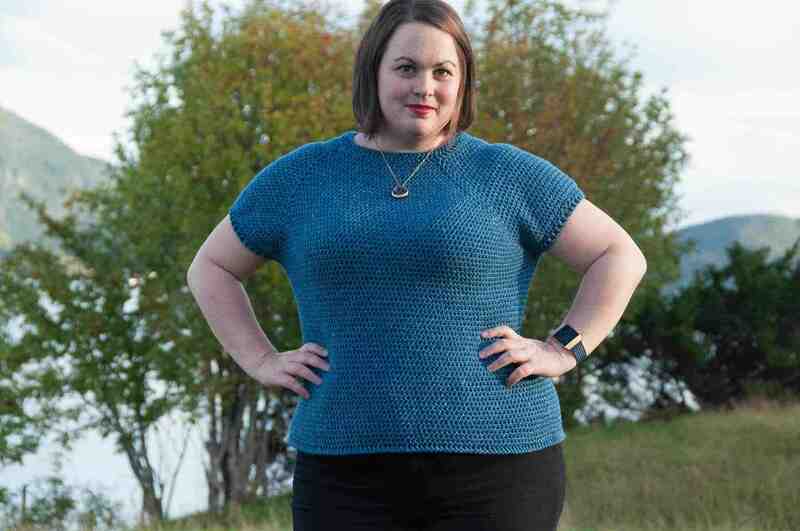 Consequently you can read about this list of one skein crochet projects right now. I’ve also started making some crochet designs with just one skein of yarn, to really be able to make use of all those scraps of yarn from different crochet projects. Because those single skeins are really scrap yarn too in most cases. 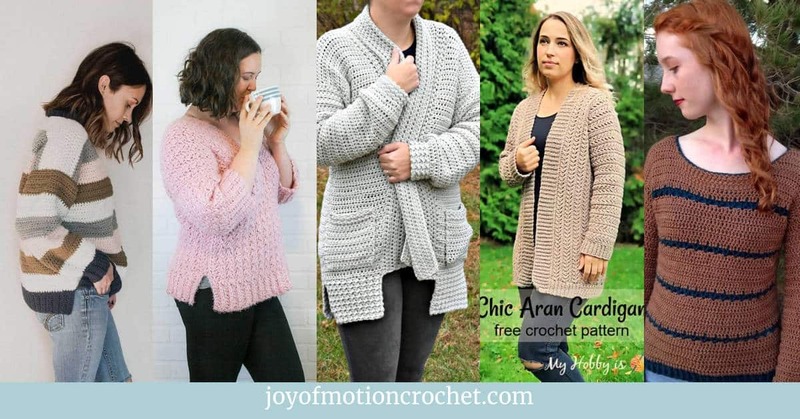 Resource: The Crochet Pattern Shop to find amazing crochet patterns that works great as a one skein crochet pattern. 1 skein of yarn. Either from your stash, or you could purchase yarn from Love Crochet, Knit Picks, Wool Warehouse, Annie’s, Amazon, Etsy ect. Crochet hook (link for one of my favorite hooks), but use any crochet hook you already have. Probably a needle to finish off the one skein crochet project. Related: Crochet hooks that makes perfect sense for you. 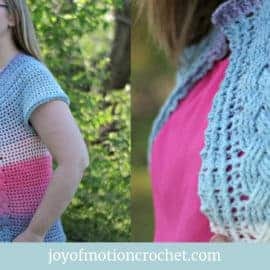 So you might be a little confused about the term “One Skein Crochet Projects” or “One Skein Crochet Patterns”. You might even have come across “One Skein Wonders”. 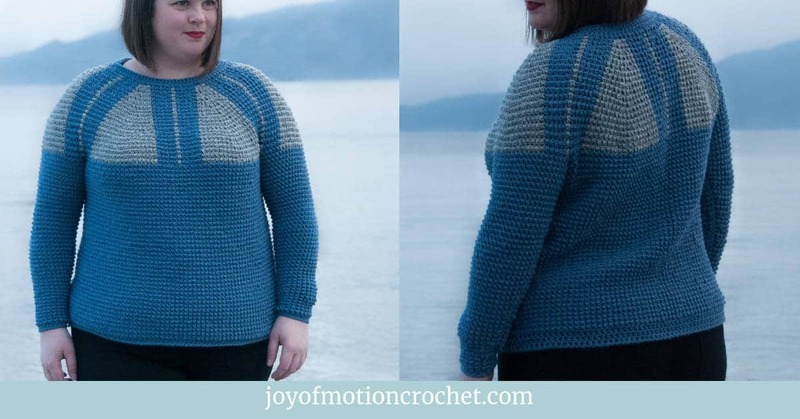 The term is really just using 1 skein to make something. It could be anything really, & if you keep reading I’m giving you these 8 amazing ideas. What it’s important to remember is that 1 skein actually is not the same as the next and so on. There’s a big difference between a 50 g size 1 lace yarn, & 200 g size 6 super bulky yarn. Both are actually a skein, but the result you’ll have is completely different. That’s where yarn weight comes into play & that one skein might not fit the idea. To make sure check the yarn weight before beginning. One skein crochet patterns are finished fast. You could easily make them in less than one hour. 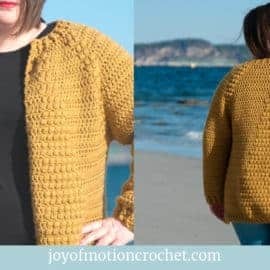 That makes total sense as you just need to crochet a limited amount of yardage + the thicker yarn, the less time it takes. You’ll be able to use all that leftover yarn, that’s both amazing for your wallet & the environment. 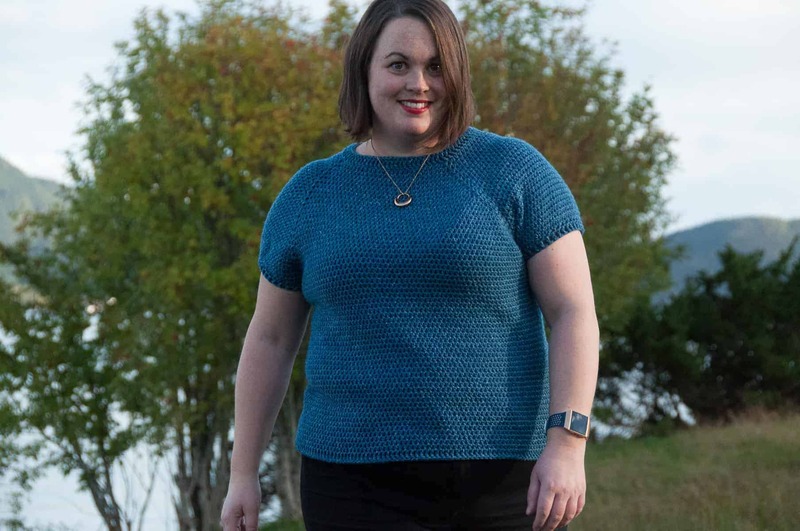 Your yarn stash will decrease & it will make it feel better when you go out purchasing new yarn. 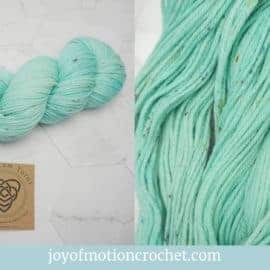 The one skein crochet projects will be great gifts for when you totally forgot about a birthday or a Christmas gift. Just find the perfect gift idea & start crocheting. I’ve listed the 4 best reasons I could find, further down on the page there’s a comment section. 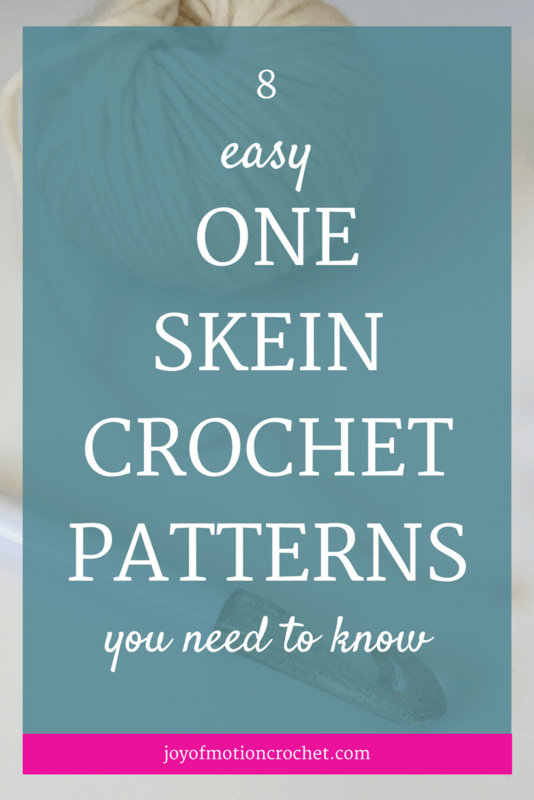 Please add other great reasons for using one skein crochet patterns there. You’re amazing! 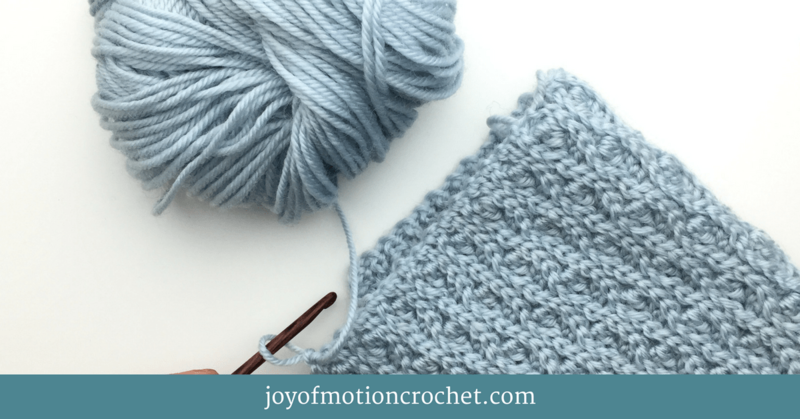 If you keep reading you’ll learn 8 of those perfect one skein crochet patterns, however if you need more ideas I’ve got a solution for you. 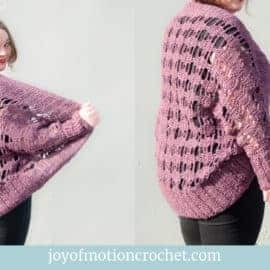 Below you’ll be able to download a list of 50 amazing scrap yarn crochet ideas, where most of them can actually be made with just one skein, or at least with just your scrap yarn. Click the picture to learn more. A great one skein crochet pattern is for sure making a crocheted sunglasses pouch. It’s perfect to keep your sunglasses safe whenever traveling & you might keep them free from scratches. Amazing i’d say! As I usually do when I look for crochet inspiration I head on over to Pinterest to search. This time I used the keywords “crochet” & “sunglasses pouch”. But I’ve also got my own crochet design that I’d like to mention. Because crocheted sunglasses pouches is one of the one skein projects I’ve made more once. Resource: Crocheted Sunglasses Pouch Crochet Pattern. Making a key-chains is a great way to use that single skein. Key chains are often either full of advertising or simply boring. 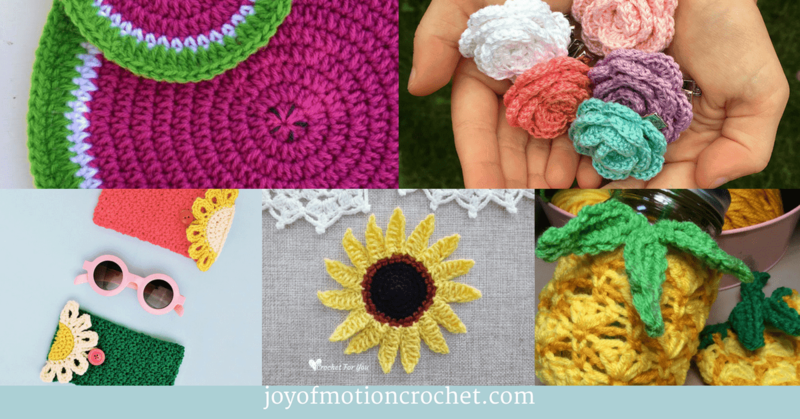 Using some colorful yarn & a crochet hook can easily make it more personal & exciting. There’s huge amount of different key-chains to be found on Pinterest. However I found one that stood out too me. It was from Whistle & Ivy by Bethany. 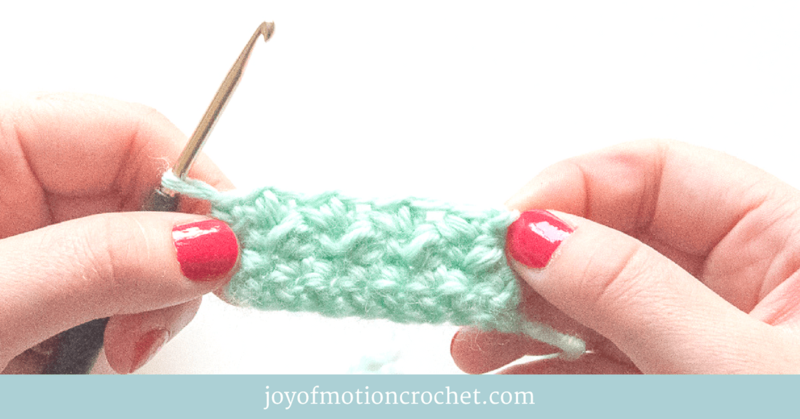 She’s shared a great pattern & tutorial on how to crochet a key fob. It’s totally worth making & looks great! 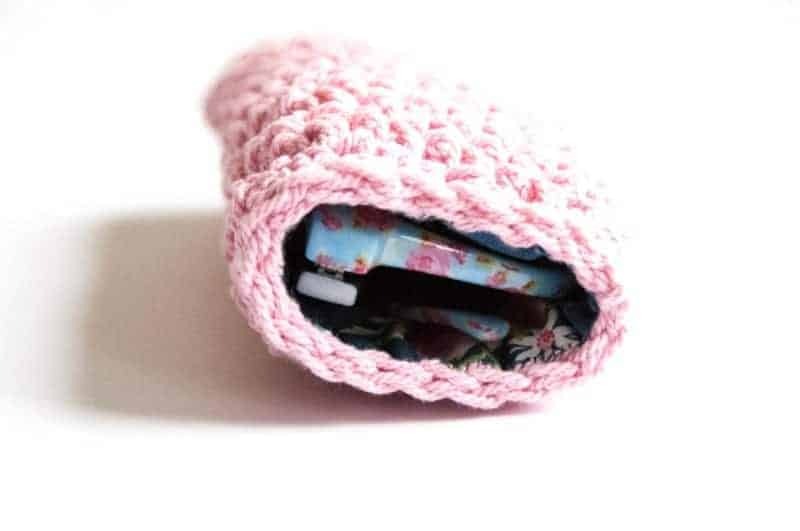 Free Crochet Pattern Crochet Key Fob. 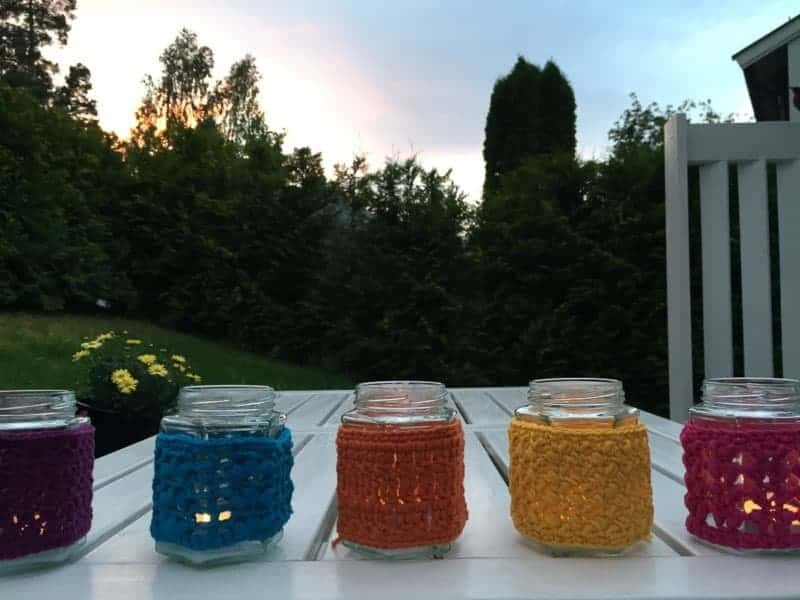 The amazing light from crocheted Mason Jar Covers are totally worth it. 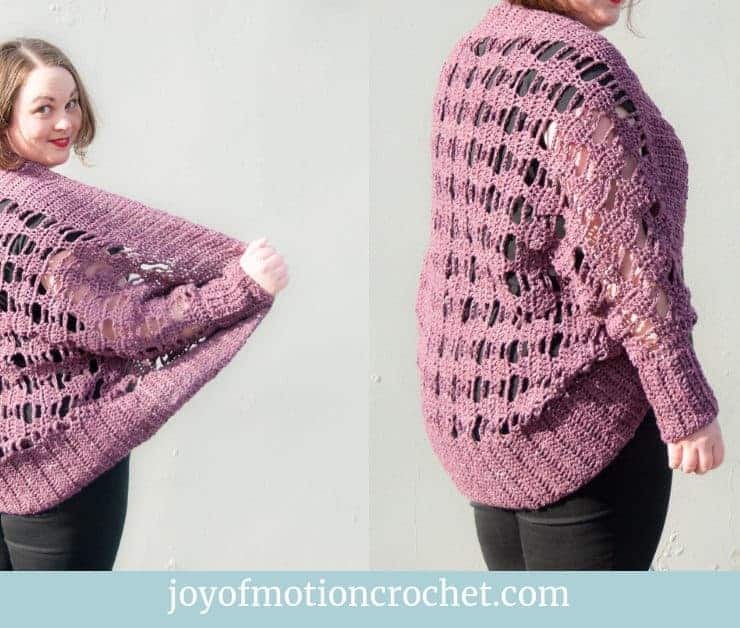 It’s totally a great one skein crochet pattern you should use. You could make more than one with just that one skein & you can enjoy the wonderful candlelight for hours. Pictured below are some of the mason jar cover patterns I’ve designed. 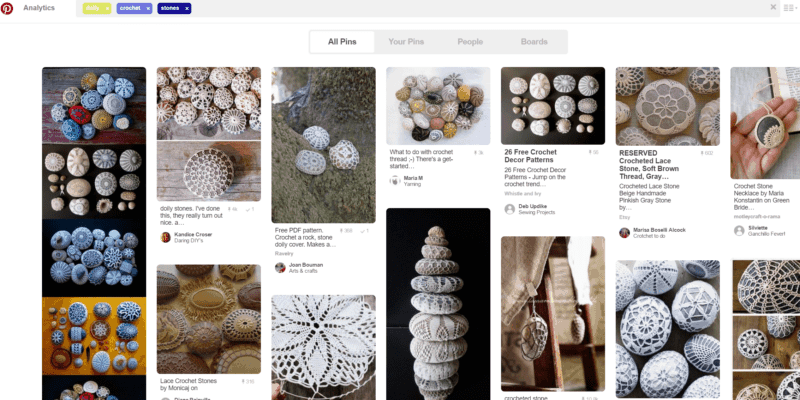 However there’s lots to explore with a simple search on Pinterest too. Just write “mason jar covers” & “crochet”. 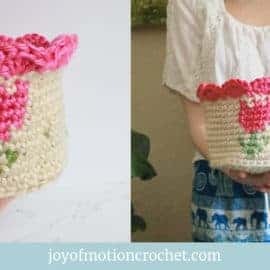 Resource: Mason Jar Cover Crochet Design. Finger puppets are great one skein crochet projects. 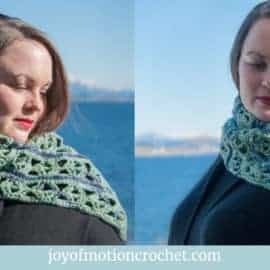 You could make even more than one with just that one skein. However you might need to find or purchase some thread to make a mouth, nose & eyes. 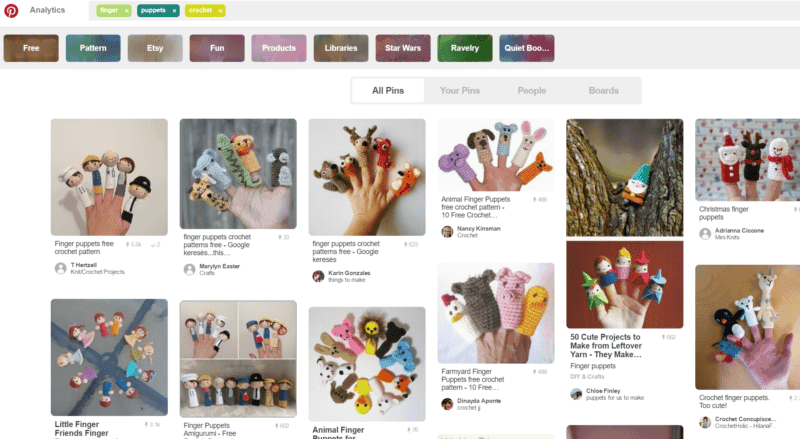 I’ve once again searched on Pinterest for crochet inspiration & when I searched for crochet finger puppets I found such a cute Bunny from JoyJonne Hooks (Thank you JoyJonne for sharing!). When you hear egg warmers or egg cozies you might automatically think of Easter. At least that’s what first comes into mind for me. However I also thing you could use egg warmers all year around. Or just as decoration in you kitchen. Just a few years ago I made a crochet pattern for egg warmers, & following that pattern you can easily make more than one when using just that one skein. However you could also search on Pinterest again & see if you find some that gets you excited. Resource: Egg Warmers Crochet Pattern. Doily crochet stones usually is best made with thread. Consequently it’s for sure made with less than one skein. You’ll need to find some good looking stones as well at your hook & thread. When I searched for the 7. time for this post I found another great use for doily crochet stones. You can use them as crocheted door stoppers. It was Donatella from Inspiration & Realisation that has shared this amazing idea. I love it (Thank you Donatella!)! Crochet hot pads are perfect for all those hot pans & hot dishes. 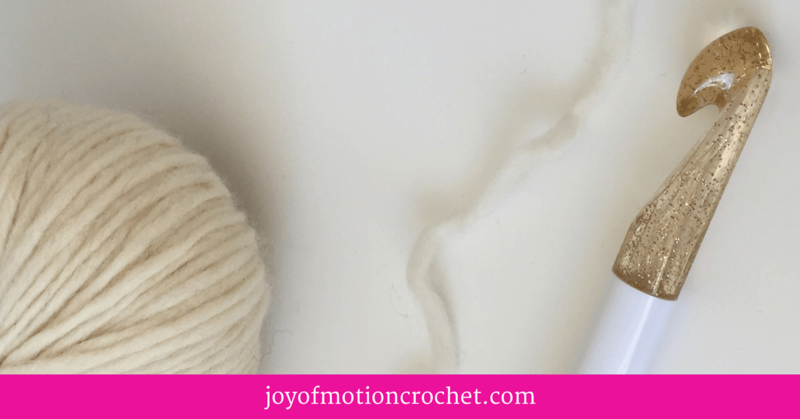 You can make a hot pad easily with just the one skein. There’s lots of options on how you could make them. My immediate thought is to make them as tick as possible to don’t leave any marks on your table. However with not that warm dishes any thickness will work good. 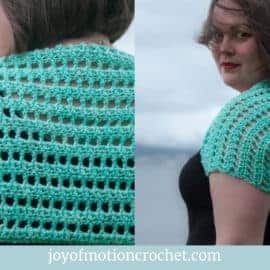 There’s many great hot pads crochet patterns out there. However I’ve found a pattern that I truly like. 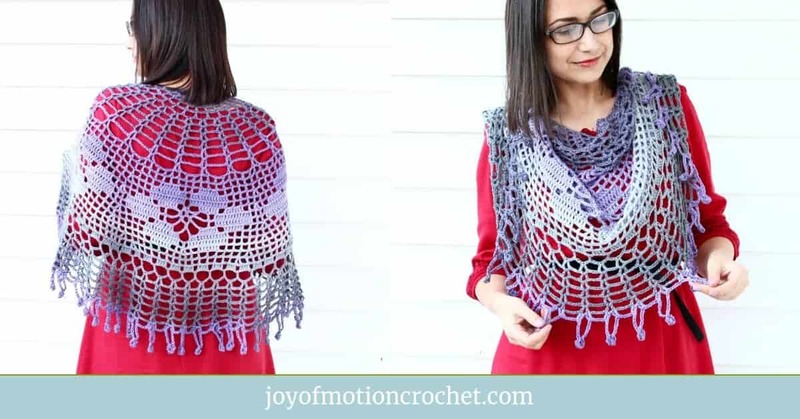 It’s made with two colors & comes from Crochet ‘n’ Create & the designer Heather. 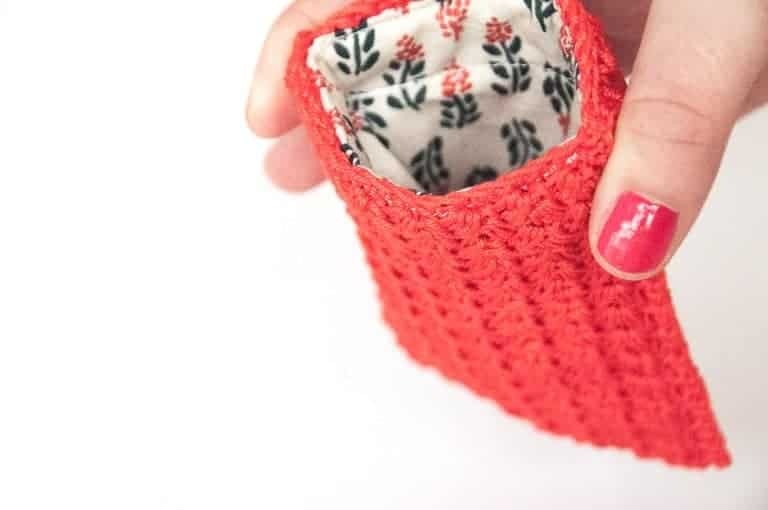 Crocheted purses is one of the cutest crochet ideas you could use your one skein on. 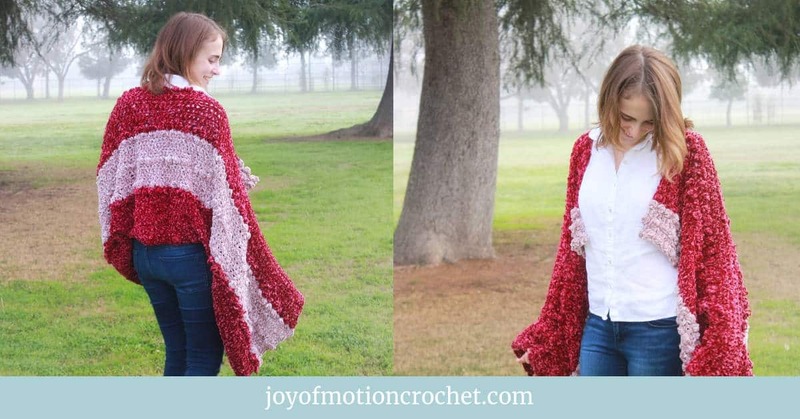 It’s both a great gift, but also quite an easy crochet project to finish. I do love using metal flex frames whenever I’m making purses. They close well & that’s really my best reasoning. When I’ve made crocheted purses with metal flex frames I’ve also always lined the purses with fabric, to make the finish more beautiful. You can actually find a cute purse among my crochet designs, & you can also search on Pinterest for other options. Related: Lining crochet with fabric (a hat as an example). Resource: My purse crochet design.